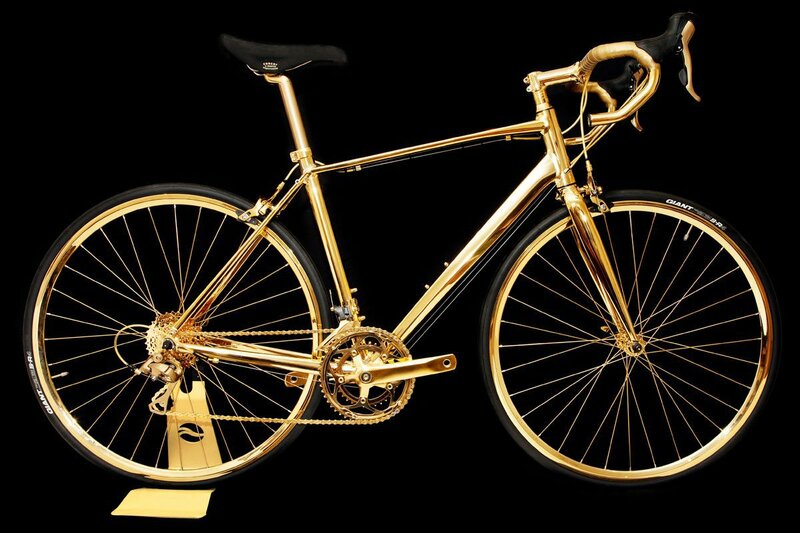 The bike, christened Goldfinger, is plated with 24-karat gold and covered with 250 small diamonds totalling more than seven carats. The seat is made up of crocodile skin and more than 850 of the bike’s parts are gold-plated. Uffe Lauge Jensen, the company's founder said there were many buyers interested in Goldfinger despite the price. 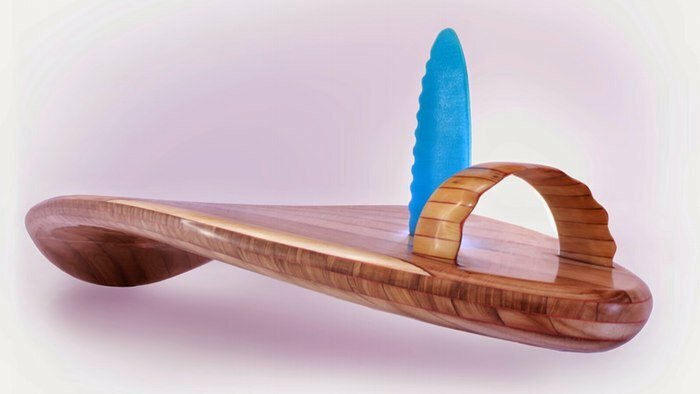 This beautiful board carved from a rare wood with a 23-carat gold lion motif, making it the world's most expensive surfboard. The guy who bought it, is a mystery. All that’s known is that he’s involved in the pharmaceutical industry. 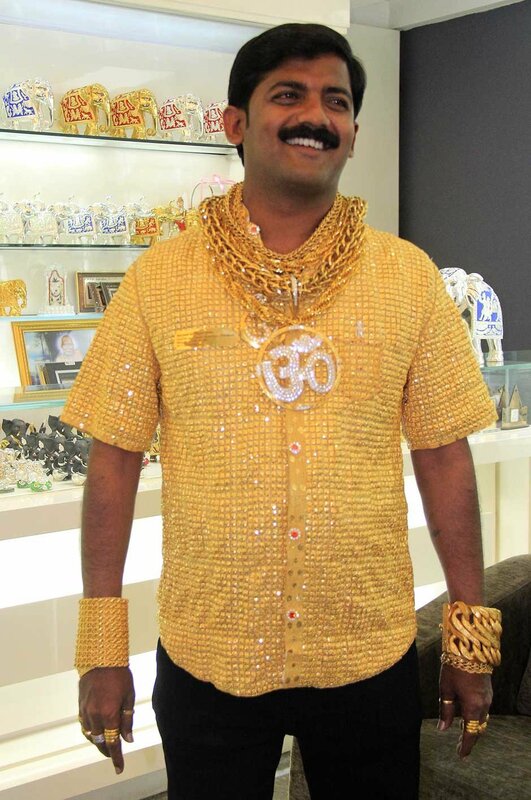 Datta Phuge, who calls himself “the gold man' owns this shirt made entirely from gold. The extravagant top took a team of goldsmiths from Rankar Jewelers 15 days to complete. 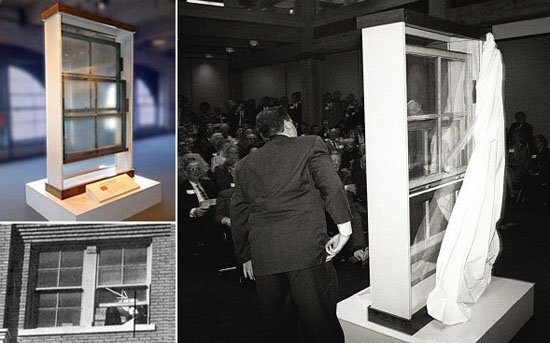 The depository window where Lee Harvey Oswald supposedly shot President John F. Kennedy was bought by an anonymous buyer on eBay. 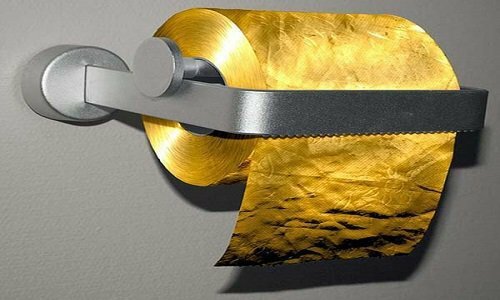 A Quality 3ply toilet paper with 22 carat gold through the roll. 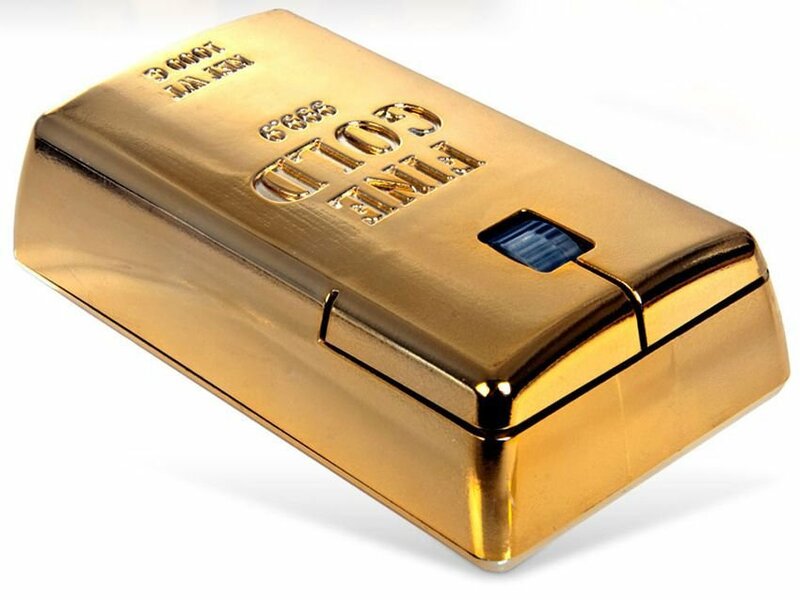 As you use it, gold flakes will fall onto the floor and your behind taking you to whole new level of sophistication. Only one roll has been produced till now. 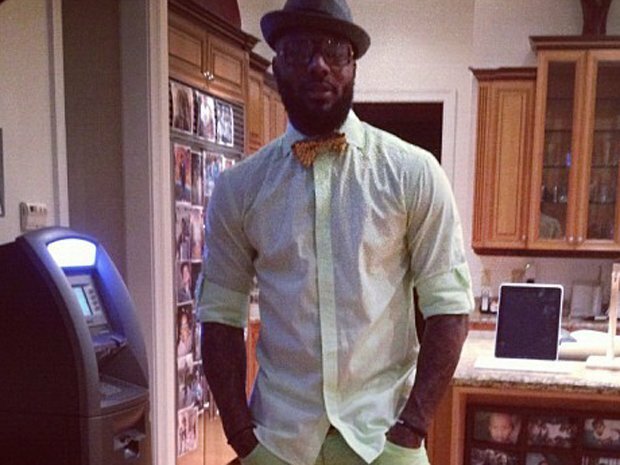 NBA player DeShawn Stevens had this thing installed in his house because driving to the bank was too main stream. It has a $4.50 fee every time you use it. 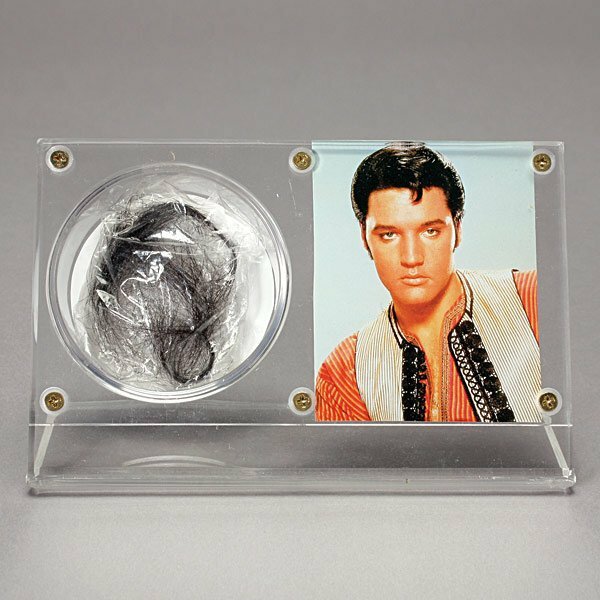 In 2002 a lock of hair from Elvis Presley's pompadour was sold for $115,000, the most ever for a single tress. MastroNet Inc, the company behind the Internet auction, has made itself a little fortune selling the tresses of celebrities. 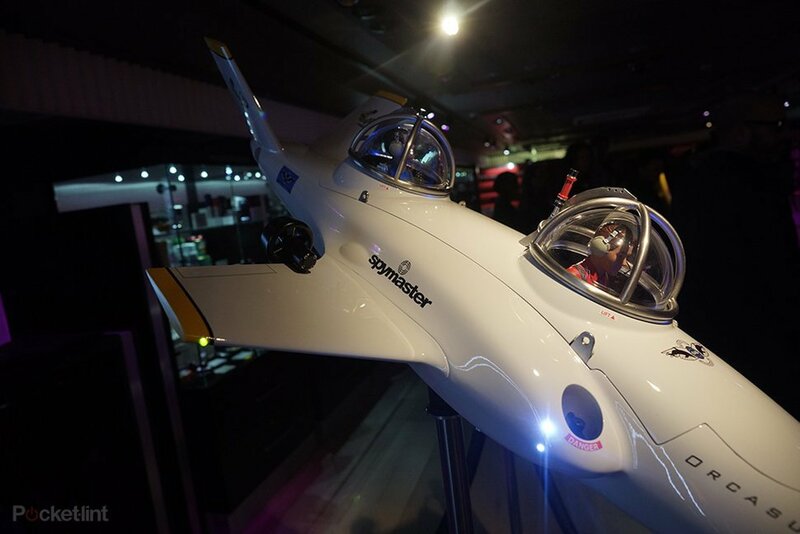 A submarine which can dive 2,000 feet below the waters and sports a life support system for 2 passengers for a period of 80 hours. Each Orcasub is custom built in Vancouver but Spymaster acts as Orcasub’s sole UK distributor. Goldgenie's specialists applied a lustrous layer of 24k gold to the entire structure of the bike, from the tip of the drop handlebars to the ridge of the gear chain. 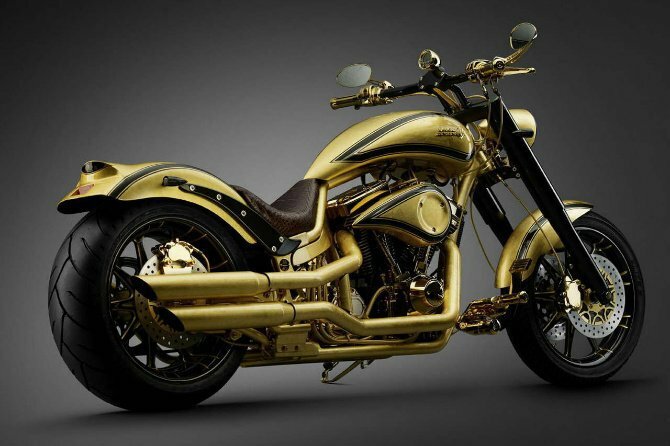 Only 13 gold extreme bikes are going to be produced for the world market. 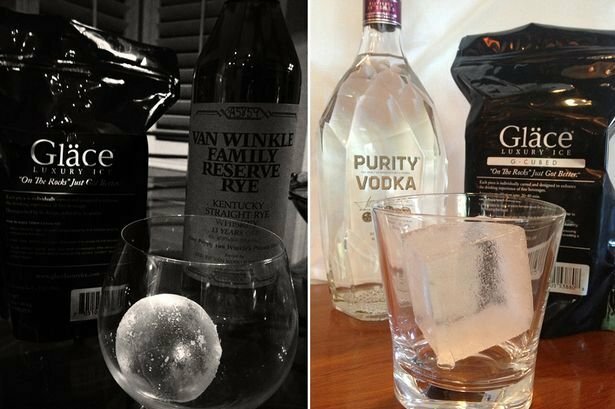 The unique selling point of these ice cubes is that these are completely tasteless and help customers enhance their beverage experience. People who are very fond of the shape and size of their ice-cubes buy these luxury ones. 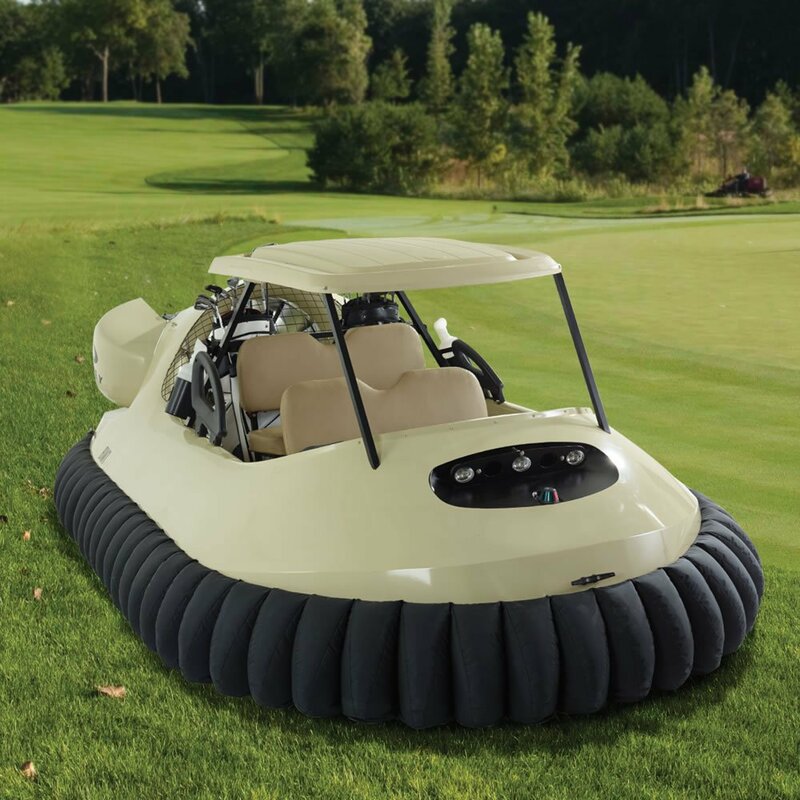 Windy Knoll Golf Club in Springfield, Ohio is the first to buy the Jetsonian device which can glide effortlessly across the surface of any pond. It's basically a marketing scheme to get attention worldwide. 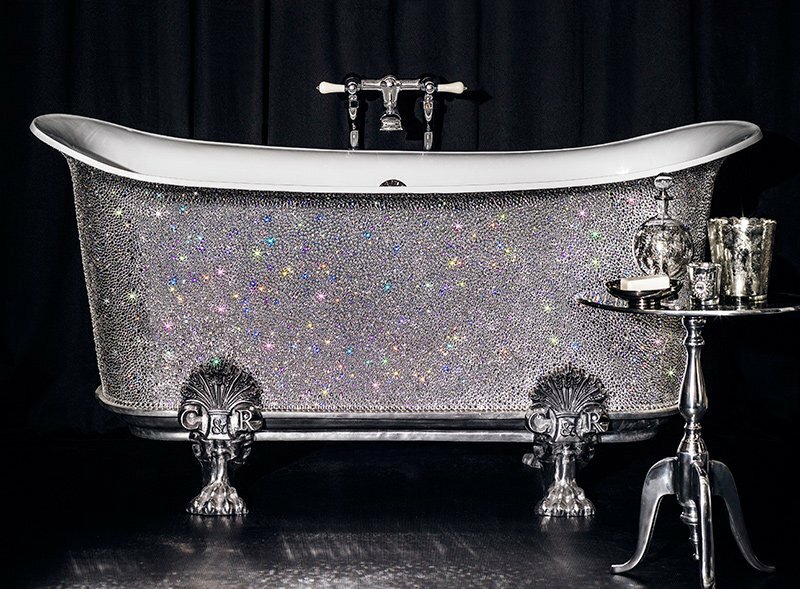 This bathtub takes over 200 hours to create, with thousands of individually placed crystals applied with the end of a pencil covered in tac. This bathtub comes in different colour options, including gold, blue and green crystals. 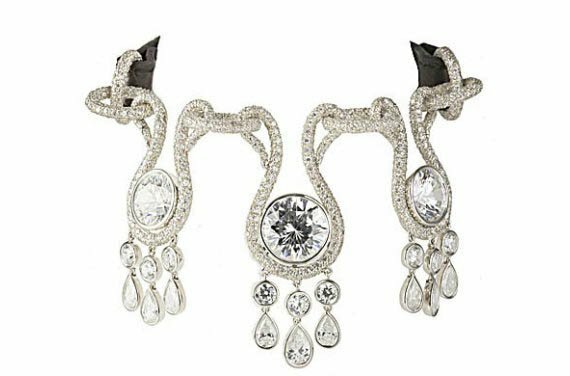 It is studded with more than 1600 hand-set diamonds on 18 K white gold attached to a crocodile leather collar. Imagine what the dog-owner would keep as a prize money if the dog gets lost. It operates on practically any USB-enabled machine and is coated with precisely zero atoms of gold film. So basically all that money is for the looks only. 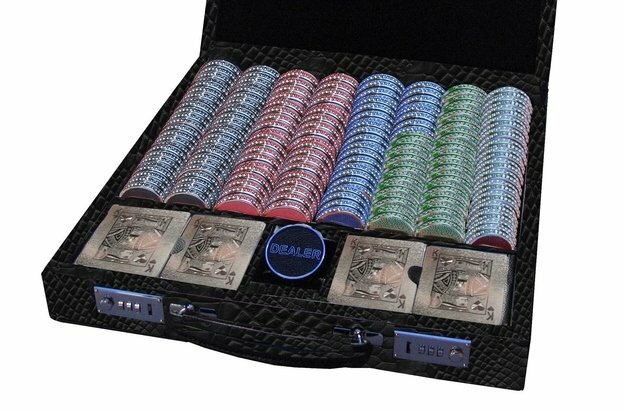 A frame made of 18-carat diamond and gold and 384 18-carat white gold chips embellished with rubies, white and black diamonds, emeralds and sapphires and 4 platinum-plated decks of poker cards. The expected delivery time for this work of art is six-to-nine months. 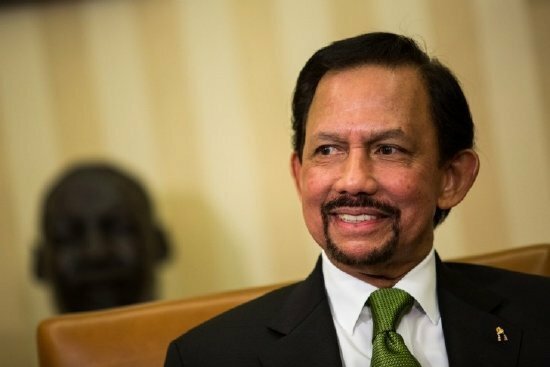 The Sultan of Brunei pays a huge amount to get a London barber to trim his hair. He has hired a private suite on a Singapore Airlines flight to carry Ken Modestou, who runs a salon at the Dorchester hotel in Mayfair, to attend to his hair and pays him £15,000 for one session.